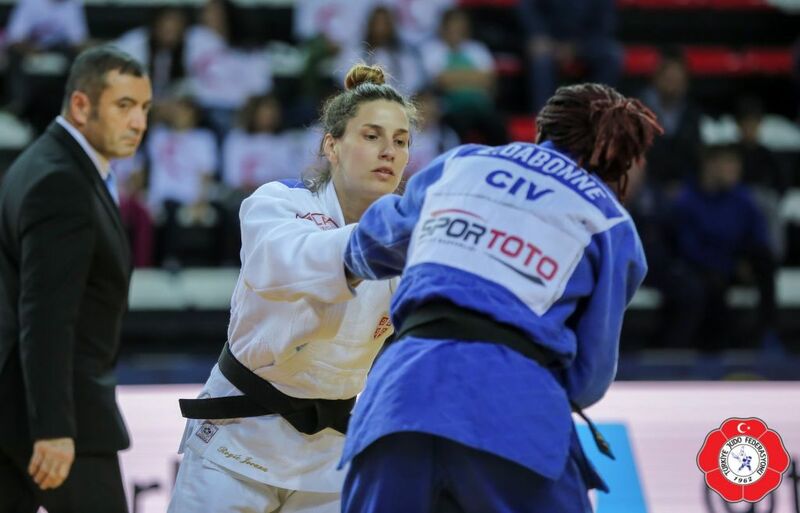 Serbian judoka Jovana Rogic won the IJF Grand Slam in Rio de Janeiro in 2012. 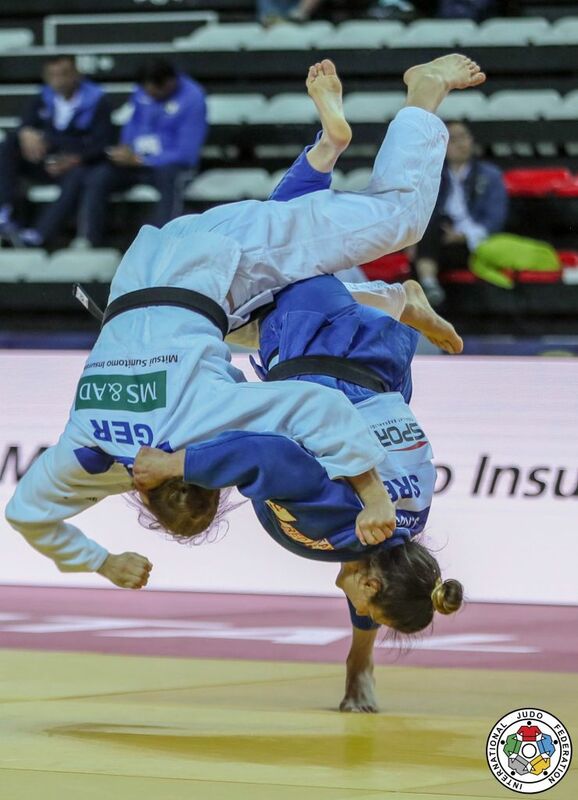 She won gold at the European Cup in Belgrade in 2018. She was talent from the start with silver at the EYOF in 2003, European Cadet bronze in 2003. 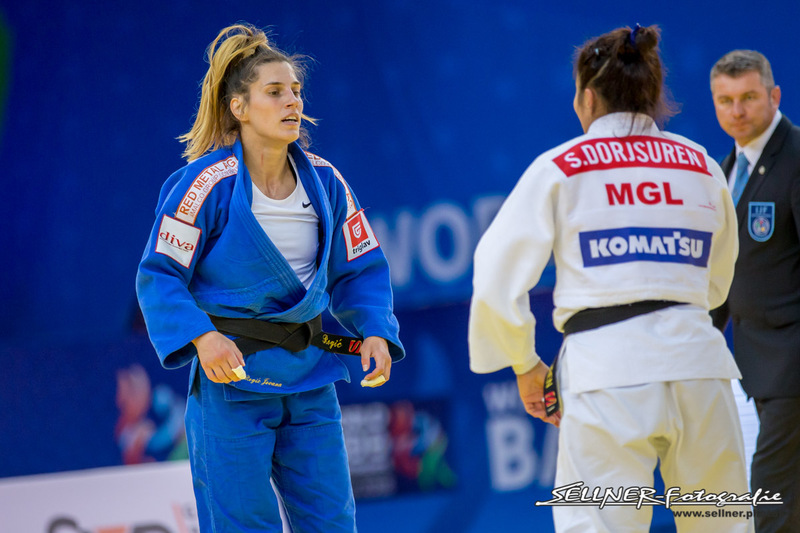 Jovana won 13 World Cup medals. 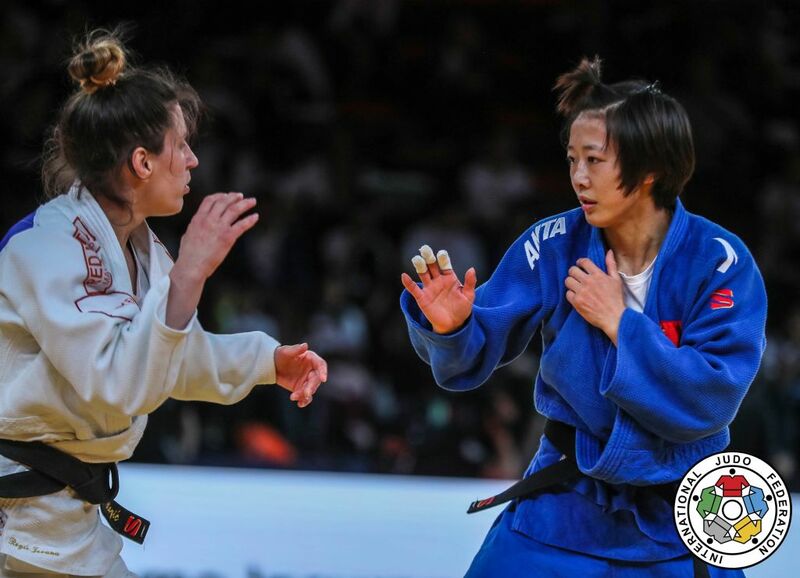 She won bronze at the Grand Slam Tyumen in 2016. 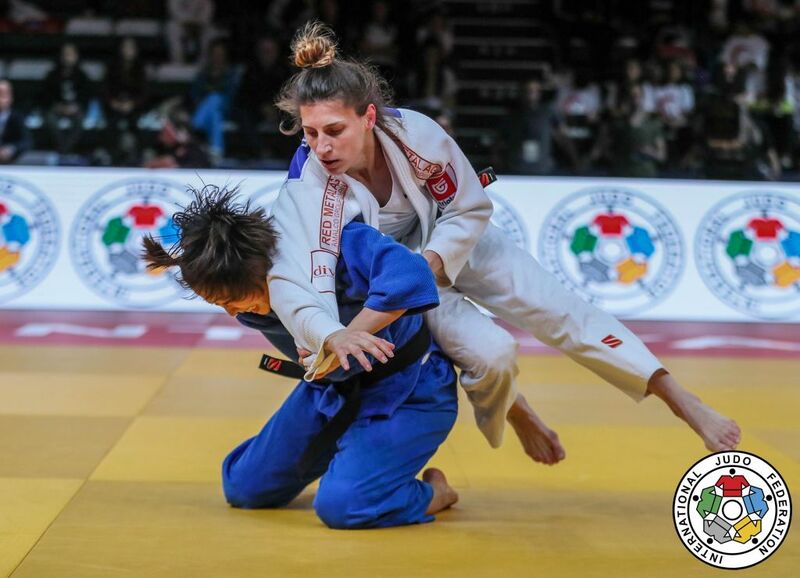 She won bronze at the Grand Prix in Düsseldorf in 2017 and silver at the Grand Slam in Baku in 2017. 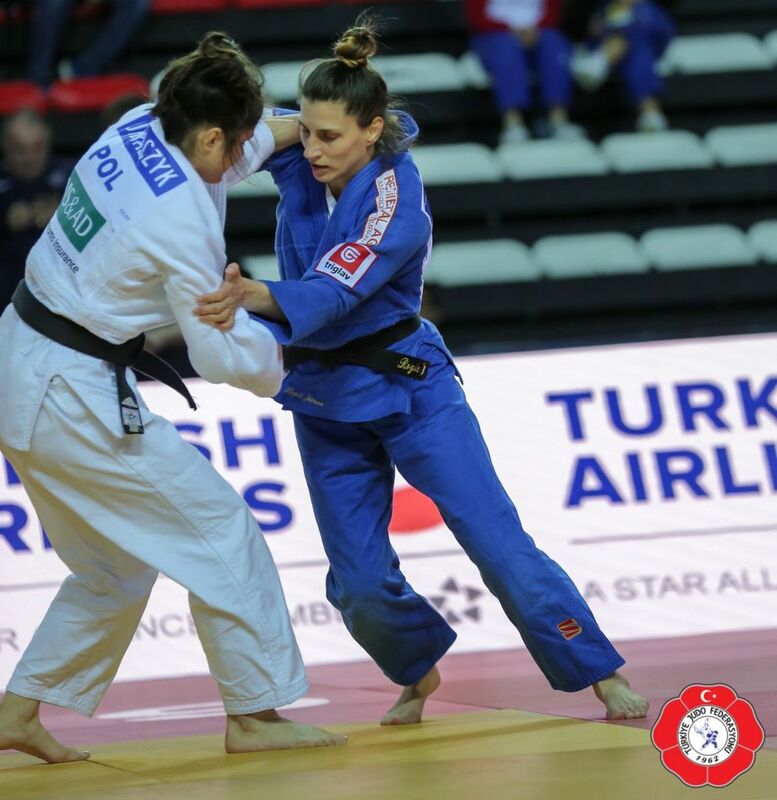 She took a bronze medal at the Sambo World Championships in Sochi in 2017.